ACRT Pacific’s goal is to provide PG&E’s customers with excellent service. We do this through a shared vision. ACRT Pacific’s professional arborists work on behalf of PG&E to communicate with utility customers on their behalf and explain the importance and value of utility vegetation management. Our trained foresters will answer your questions, address any concerns and provide a detailed explanation of the tree work to be completed. Many moving parts need to be aligned to have a successful program and provide you with excellent service. As our arborists travel through neighborhoods communicating with each utility customer, we’re not always able to reach everyone. A door hanger may be placed on your front door explaining the tree work that may need to be done in your area. The hanger will include pruning types and provide any contact information to reach out to an arborist for additional information. Looking for more answers? Take a look at some frequently asked questions about PG&E’s vegetation management program, tree pruning, and what to expect during the process here . Trees and power lines don’t mix. Trees grow both above and below ground, so when you’re planting trees, it’s important to consider the distance and location around utility lines. Planting the right tree in the right place can make all the difference. Learn more about selecting the right trees here. Before planting, always remember to call before you dig! Call 811 before you start planting anything in your yard — a tree, a new bush, or even a fence post. There is a free program for homeowners, excavators, and professional contractors that will notify local utility companies to mark the location of underground lines so you can dig safely and prevent damage. Learn more here. PG&E utilizes various tree care and vegetation management companies. To learn about each of their trusted resources, please visit their websites. 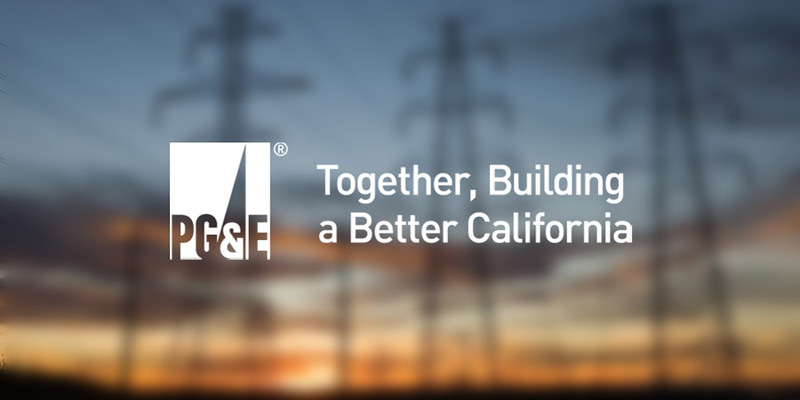 PG&E has created a page which explains how they keep trees away from power lines to provide safe and reliable electricity to their customers. Learn more here. In the near future, you may receive a customer satisfaction survey from us. If so, please take a moment to fill it out and let us know how you felt about our customer service. Have more questions about what we’re doing in your neighborhood? Reach out to one of our team members in your area to find out more. We’re dedicated to safety and developing better vegetation management plans. We’re helping build safer communities by training and guiding utilities through projects to make sure work is completed safely and efficiently. Our employees are the driving force behind our company’s growth, and we’re excited for what the future holds. Interested in learning more about becoming an ACRT Pacific employee? Check out our careers to see our current opportunities.